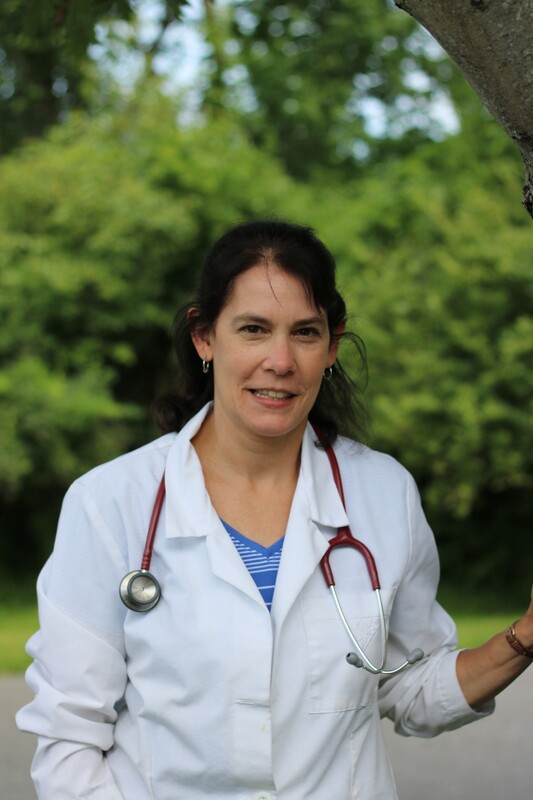 Dr. Maria Schaub-Smith graduated from Purdue University School of Veterinary Medicine in May of 1996. After practicing in Hartford and East Greenwich, RI, she moved to Bethlehem. Before joining Northwest Corner Veterinary Hospital, she practiced in Danbury for 5 years. Dr. Schaub-Smith lives in Bethlehem with her husband and son. They also have Trevor a fun loving Australian Shepherd and two very playful cats Crush and Coconut . With the office just a short drive away, she is happy to be settled in the beautiful Litchfield Hills area. Dr Schaub-Smith is available for appointments Monday, Wednesday and Friday. She performs surgery on Friday.